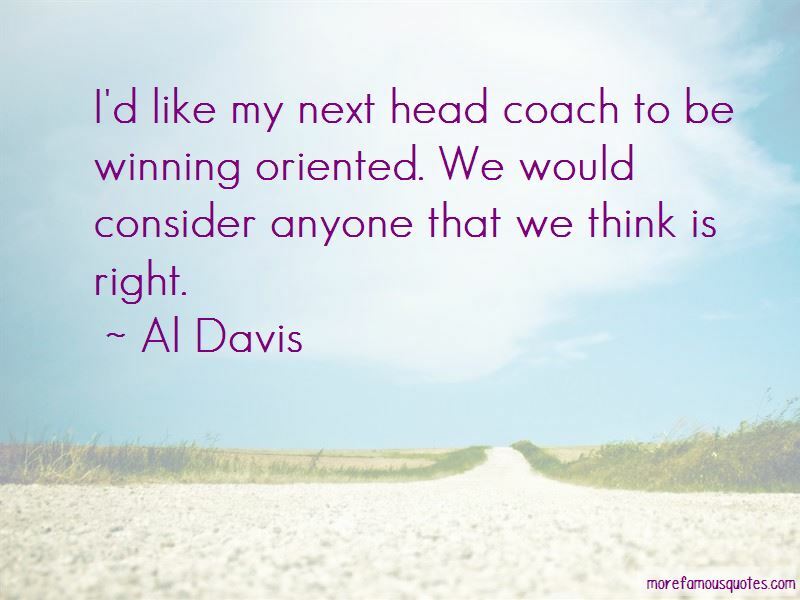 Enjoy the top 27 famous quotes, sayings and quotations by Al Davis. They said you had to take what the defense gave you. No, we are going to take what we want. The fire that burns brightest in the Raiders organization is the will to win. No one could have brought in more personnel than we have to build a football team. A helluva athlete, the best ever to play his position in the history of the game. 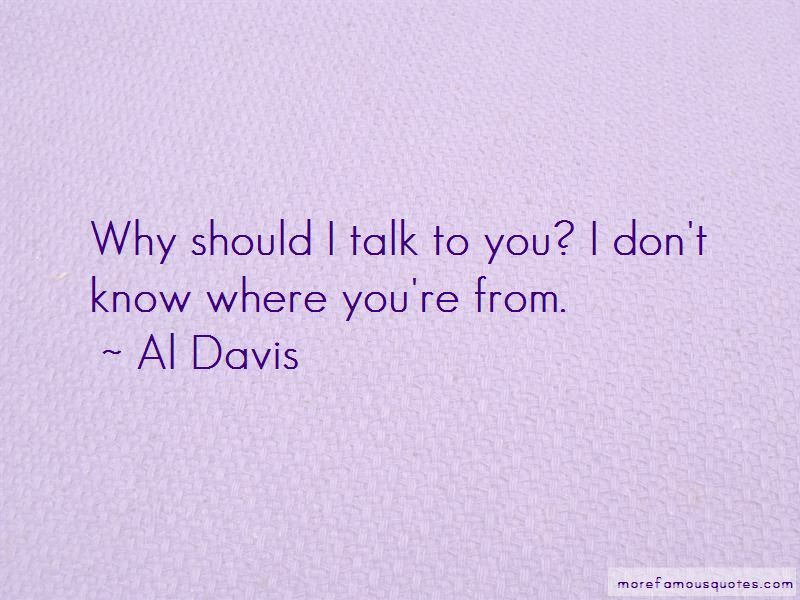 Want to see more pictures of Al Davis quotes? 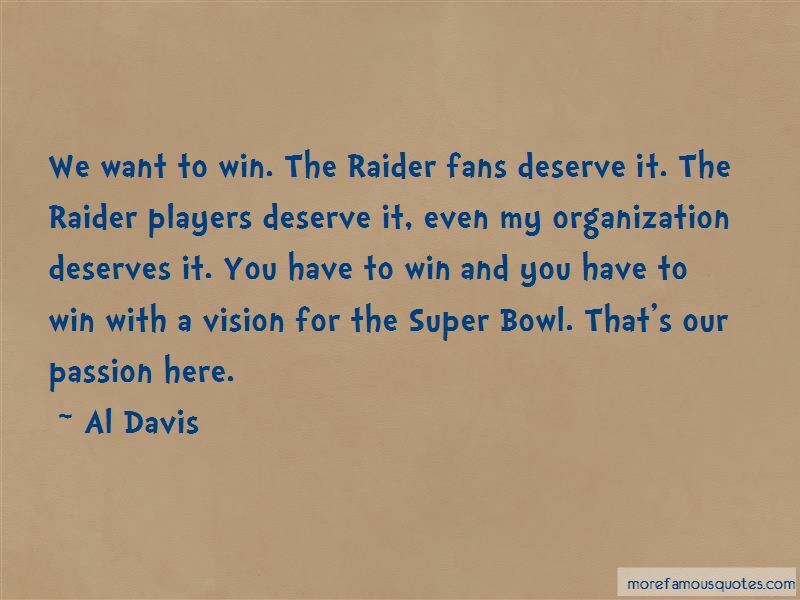 Click on image of Al Davis quotes to view full size.